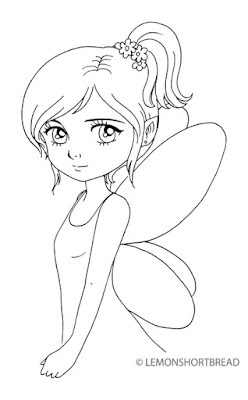 Here is another free digi image of a simple fairy for you! 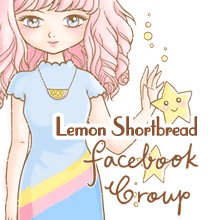 You can join the Lemon Shorbread Facebook group to download and get the latest updates of new free digital stamps. Please retrieve it under the 'Files' tab. - Please credit/ link if you are using it! 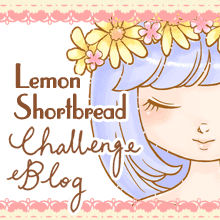 - Please do not share or distribute this image without a watermark on it. 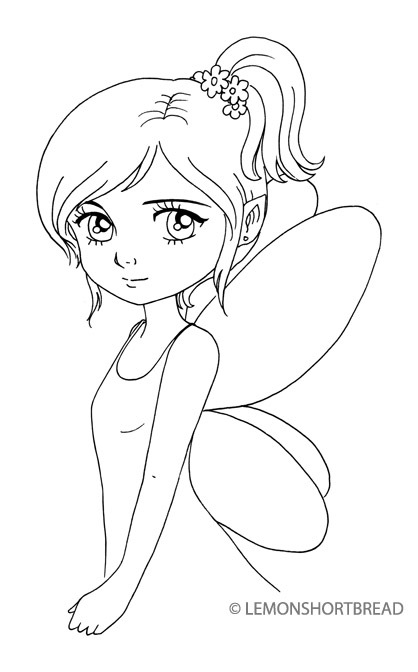 Thanks for all your support and hope you enjoy colouring her!